The Washington and Lee University Music Department presents the University Wind Ensemble’s “The Journey Home” concert on April 2 at 8 p.m. in Wilson Concert Hall. The event is free and open to the public, no tickets are required. 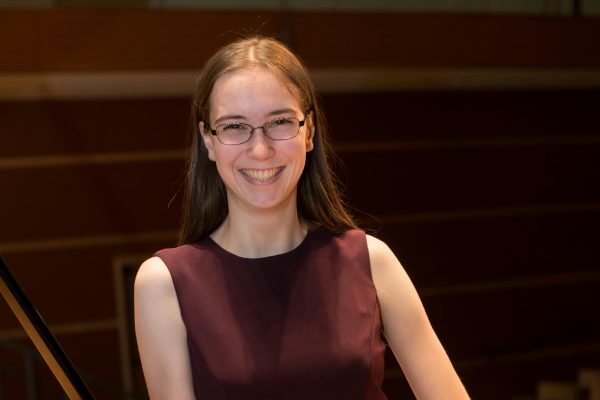 The concert will feature Lisa Roth ’19, piano (Concerto-Aria Competition Winner) , performing the first movement of Grieg’s “Piano Concert in A,” as well as music by Holst, Ticheli and Wilson. Brett Richardson, director of bands at the University of the Incarnate Word, joins the UWE as a guest conductor.